§ 3 Responses to Sangha — What’s In A Word? Well said! The whole model of nuns and monks, I feel, is a religious one anyway, and a culture one that just doesn’t fit our modern day needs or problems. Let’s face it, monks/nuns who can spend 24/7 in meditation practice and living within the confines of their sanghas are hardly people who can relate to how practice must be applied to the hustle and bustle of modern city/suburban living and issues. 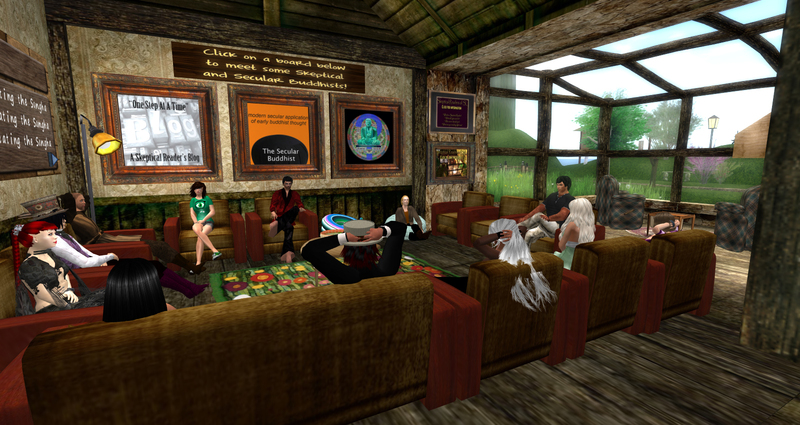 While we are on the low side of expert Secular Buddhist teachers, we do have the practice itself and we can provide invaluable to support to one another via in person meetings and inworld virtual gathers. It’s a bit like the blind leading the blind, though many of us have had instruction from traditional monks and nuns, and modern day teachers. Plus, with the internet, we have so much information at our fingertips. 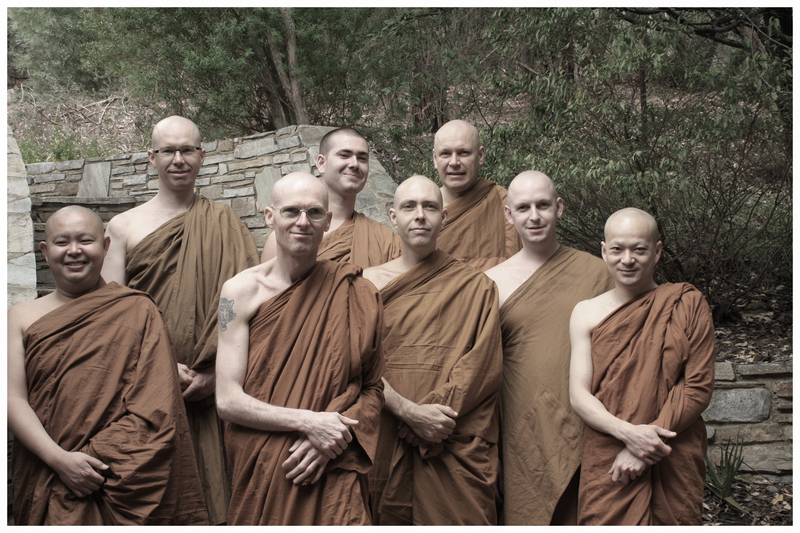 Sangha is see as taking on a new kind of support system for Secular Buddhist, one that can be global because of the wonderful virtual worlds and places like Facebook. Great post! I’m linking to my blog: http://thesecularbuddhist.wordpress.com/2011/07/04/supportive-virtual-buddhist-communities/ Supportive Virtual Communities! Thanks Dana! And I appreciate the link as well 😀 You beat me to adding a link to your blog, which is great (let me know we’re thinking along the same lines hehehehe). « Meditating While Exhausted …. You are currently reading Sangha — What’s In A Word? at One Step At A Time.